Ever wondered how your body manages to stay upright or what happens to your food after you have eaten? 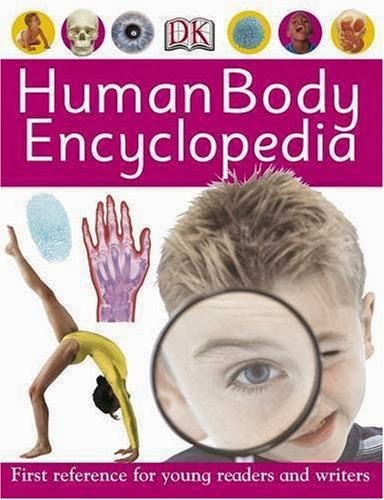 Well, wonder no more - the DK Human Body Encyclopedia has all the answers and more. Learn all about what goes on inside your body - from the pumping power of your heart, to the awesome ability of the brain. You'll never look at yourself in the same way again!